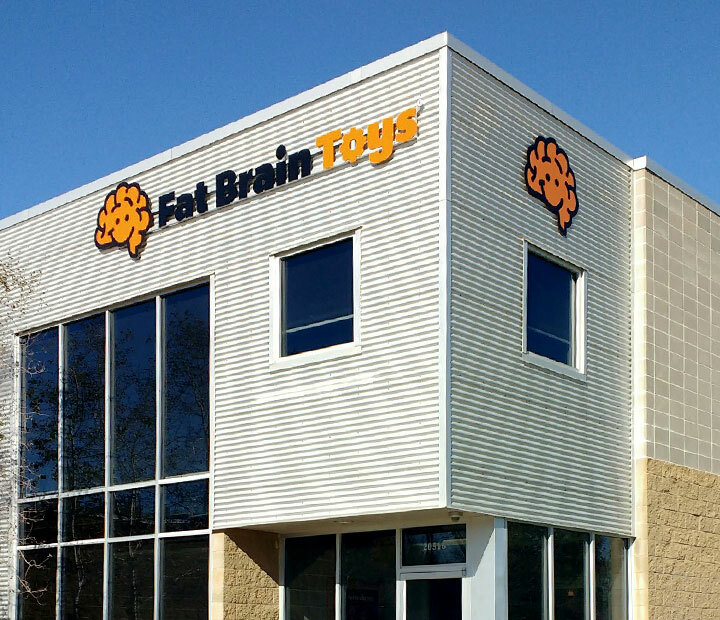 Fat Brain Toys is a family-owned business dedicated to producing toys, games and gifts that entertain and educate. 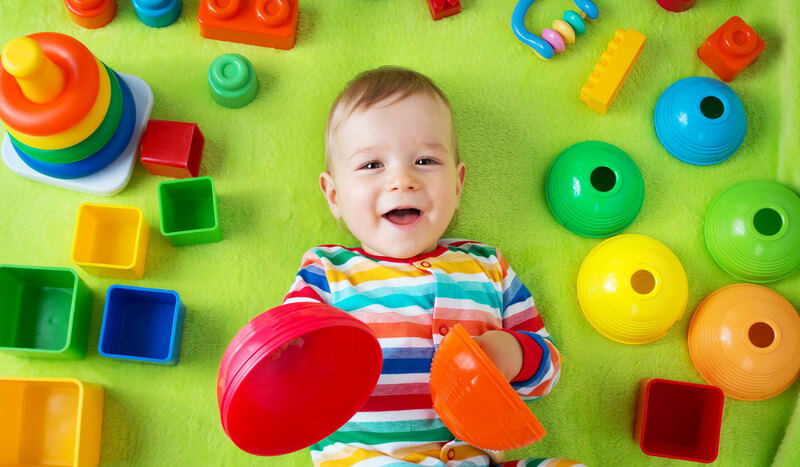 Their products have won multiple awards including the 2015 JPMA Innovation Award and the ASTRA Best Toys for Kids Award several times over. 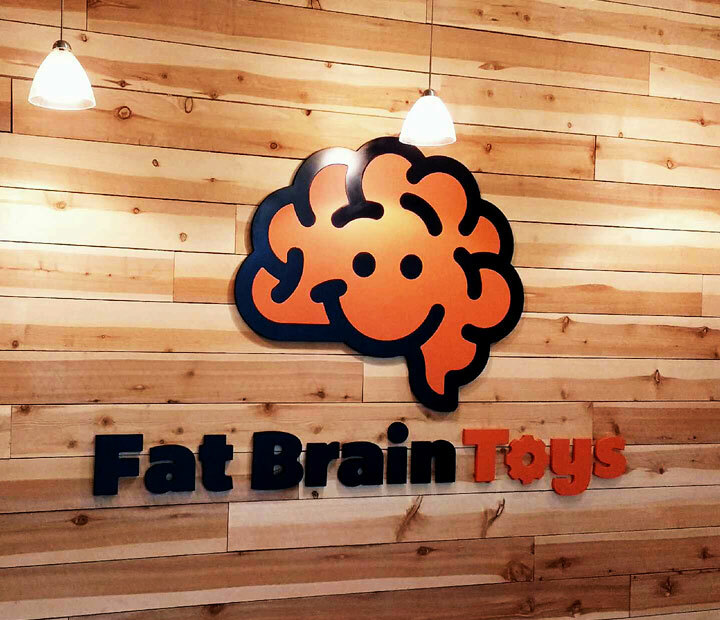 Fat Brain Toys came to us after working internally on a new logo with the only outcome being frustration and division. Their internal design team had hit the wall and needed some outside perspective, which we were happy to provide. 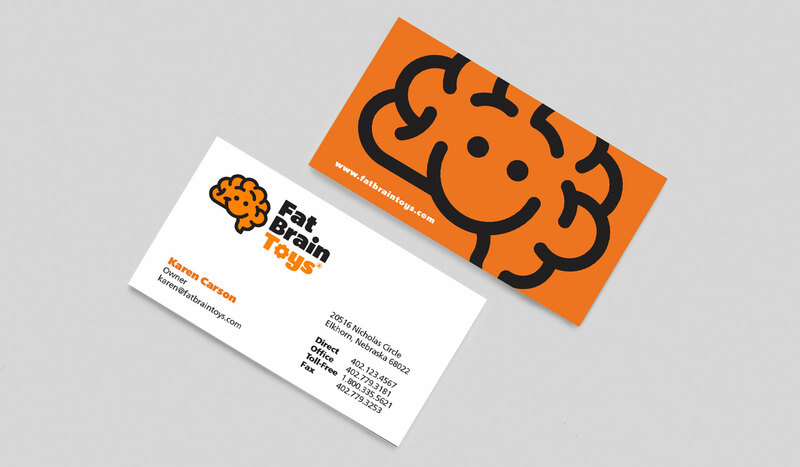 The collaboration between our teams produced a new logo with a fresh, simple feel that is unique and ownable for Fat Brain Toys going forward.